Shiromani Gurudwara Parbandhak Committee, Sri Amritsar (SGPC), established under a special act of the Parliament in 1925, is the apex elected body of the Sikhs residing all over the World. It is a religious, charitable and humantarian organization. Besides managing the Sikh shrines and religious affairs of this most secular, dynamic and enterprising community, the SPGC looks after all its religious, cultural and historical monuments and places of worship. At the same time, it runs a number of educational institutions, charitable hospitals and homes for the physically/mentally challenges people, it is worth mentioning that at present the SGPC is running a total of 72 schools and 39 colleges which also include 2 engineering, 1 medical, 1 dental college, 2 polytechnical college and 2 B.Ed college in the state of Punjab and some other states of the country. It has also setup a full-fledged multi-disciplinary university named Sri Guru Granth Sahib World University at Fategarh Sahib (Punjab). SGPC has already signed MOU’s with University of Cambridge, U.K. Sheridhan college Institute of Technology and advanced Learning, Toronto, Canada and WINTEC, New Zealand for Joint Academic Programmes and Joint Research Scholarships. Dhan Dhan Shri Guru Gobind Singh Ji who sacrificed his entire family for the cause of truth and righteousness. The college is being run in the name of Mata Sundri Ji wife of Shri Guru Gobind Singh Ji. 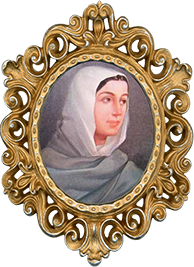 She was the daughter of Bhai Ram Saran, a Kumarav Khatri of Bijvara, in present-day Hoshiarpur district of the Punjab. She was married to Guru Gobind Singh ji at Anandpur Sahib on 4th April 1684. On 26th January 1687, at Paonta Sahib, she gave birth to Sahibzada Ajit Singh, the eldest son of Guru Gobind Singh Ji. After Guru Gobind Singh Ji she served Khalsa Panth for 39 years. She appointed Bhai Mani Singh to manage the sacred shrines at Amritsar and also commissioned him to collect the writings of Guru Gobind Singh Ji. After Guru ji she stayed most of the time at Delhi where she died in 1747. This college is situated in idyllic environment and is housed in sprawling pollution free campus in Nissing at Karnal-Kaithal Road. The college is being run by the SGPC, Sri Amritsar.S. 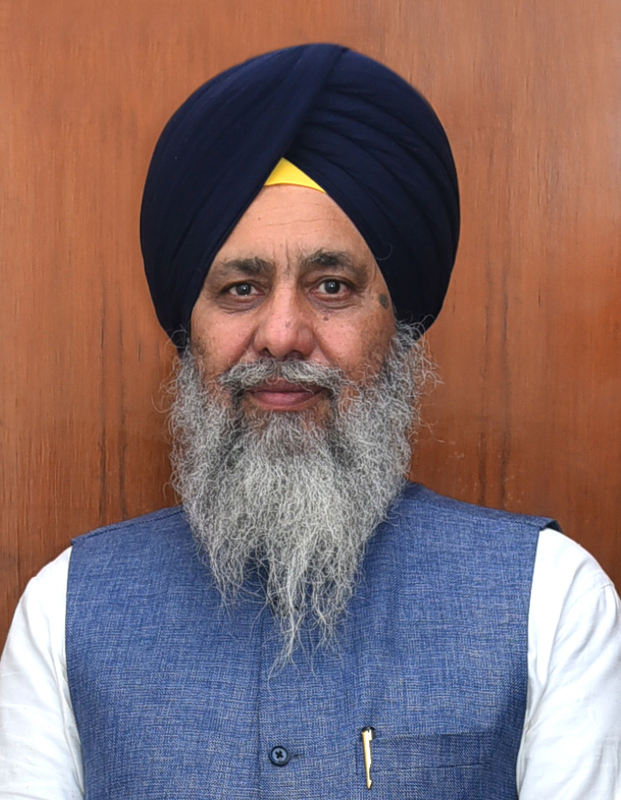 Gobind Singh Longowal (President of SGPC) lays great stress upon the need for value inculcation through Education and hopes that the young girls would be better motivated to serve the society / if they are imparted value based education. 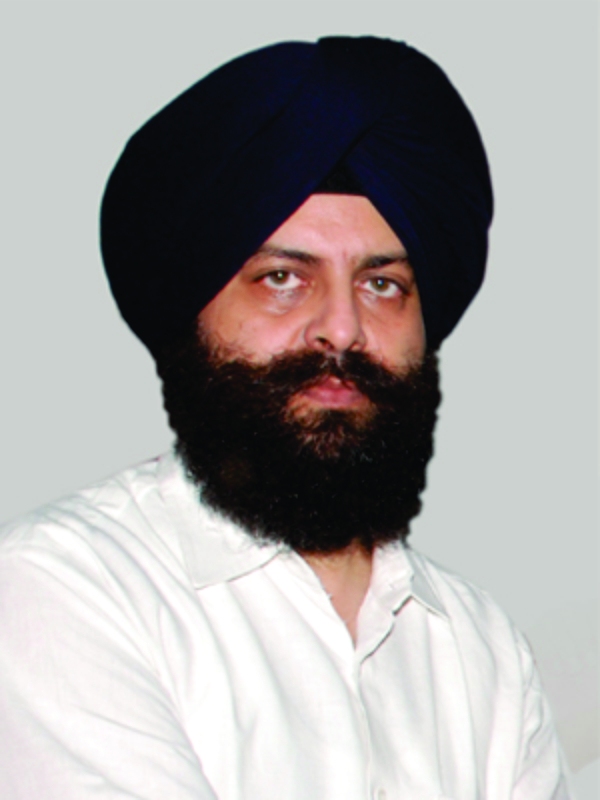 The college was started with the great effort by made S. Raghujeet Singh Virk (Senior Vice President of SGPC). The reputed members and officials of SGPC put their systematic, prudent and deliberate endeavours in the establishment of this college. We in SGPC always strive to impart value based education to our young students. Our religion preaches the core human value of truth., honesty, justice and equality of all. SGPC also acts as the cultural caretaker for its community. It keeps the cultural memory of the Sikhs revitalised through religious and cultural events. We are committed to dissemination of knowledge in various fields for service to the humanity. Thus, we at SGPC always strive for the harmonious development of our young students.